The perfect customizable gift for weddings, house warmings, and so much more. Our cutting boards make an excellent gift while striking the perfect balance between utility and uniqueness. 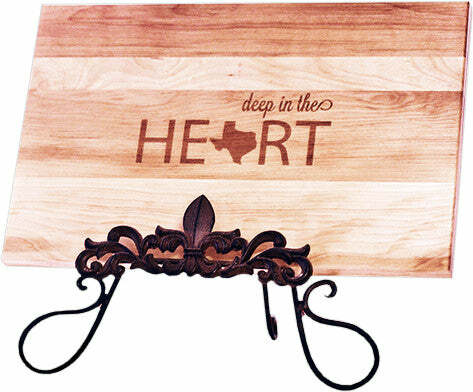 If you want to make sure your next gift will be used, loved and appreciated give a Lew's Board.